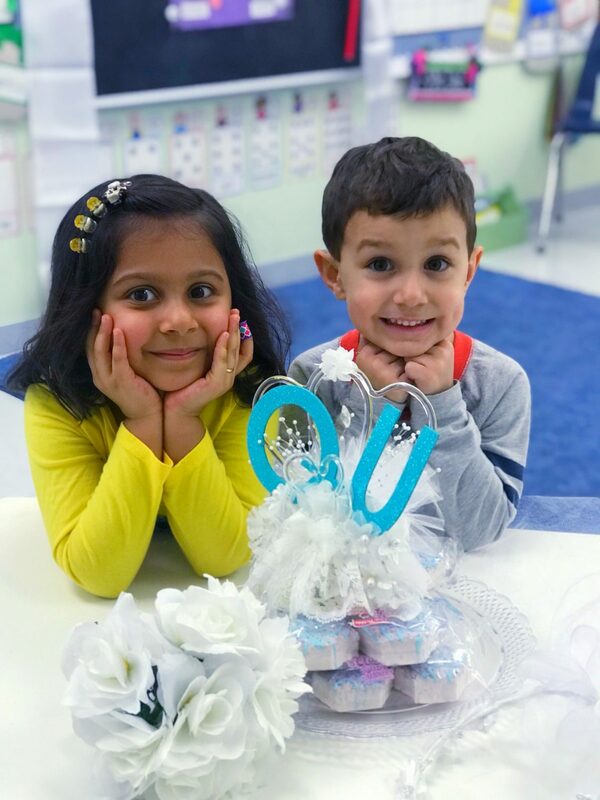 Preschool classes celebrated the marriage of Letter Q and Letter U. The new couple vowed to stand together forever in words like quail, quarter, queen, quick, and quilt. A small reception was held after the ceremony.